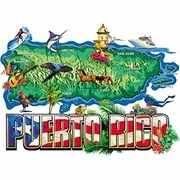 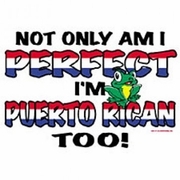 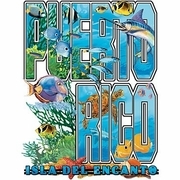 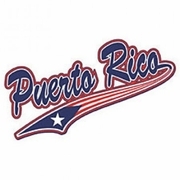 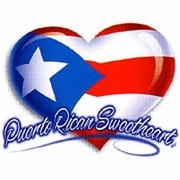 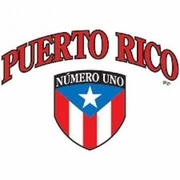 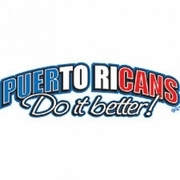 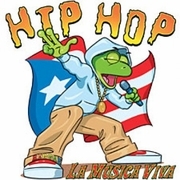 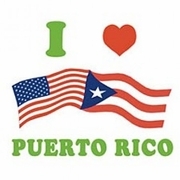 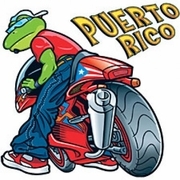 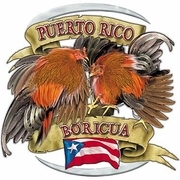 We have the largest selection of Puerto Rican Gear and Puerto Rico Merchandise on the internet. 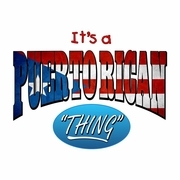 From Puerto Rican t-shirts and Puerto Rican sweatshirts to Puerto Rican key chains and Puerto Rican coffee mugs. 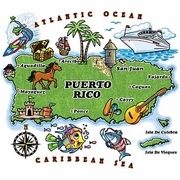 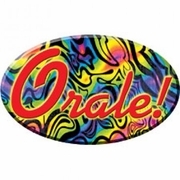 We also have a large selection of Puerto Rican items for you car including license plate frames and Puerto Rican car mats and Puerto Rican bumper stickers. 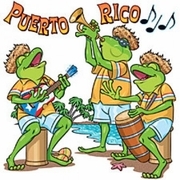 Be sure to check out our Puerto Rican hats as well. 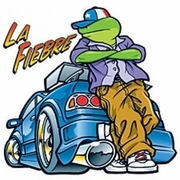 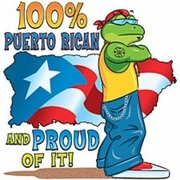 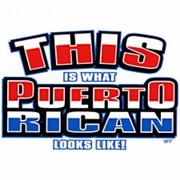 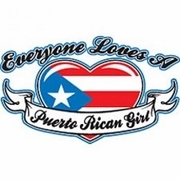 You'll always find the highest quality Puerto Rican Gear when you shop at TShirtHub.com.